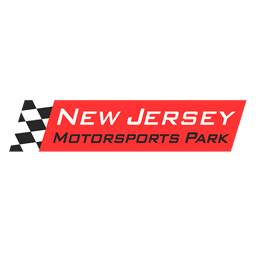 MAXSpeed Entertainment is pleased to announce New Jersey Motorsports Park as host for the 2017 Rotax MAX Challenge United States Grand Nationals. The event, to take place June 22-26, 2017, in conjunction with the international US Open, will mark the 18th annual Rotax MAX Challenge United States Grand National Championship event and crown our country’s National Champions in all seven Rotax MAX categories. In addition, this event will award several tickets to the 2017 Rotax MAX Challenge Grand Finals, where our drivers will compete against the top Rotax racers from around the world on Team USA.